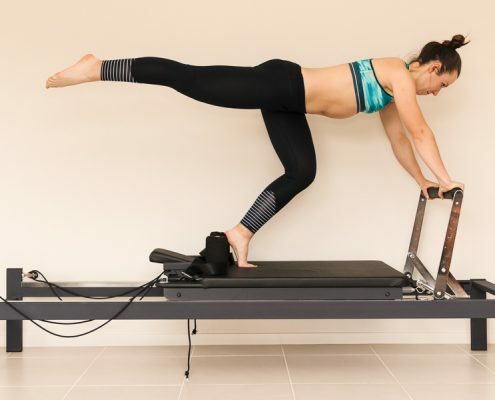 Sophie is a DMA trained Clinical Pilates Physiotherapist who can take you through an assessment to determine your body’s Direction of Preference. A direction preference is simply the direction in which your body likes to move. By tailoring your exercises into this direction and with careful consideration to your physical capabilities and goals for participation, your Clinical Pilates treatment program will aim to target your particular problem. 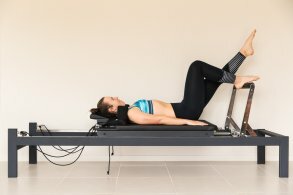 One of the key aspects of Clinical Pilates treatment is the development of core muscle control for the improvement of lower back, upper limb and lower limb complaints. 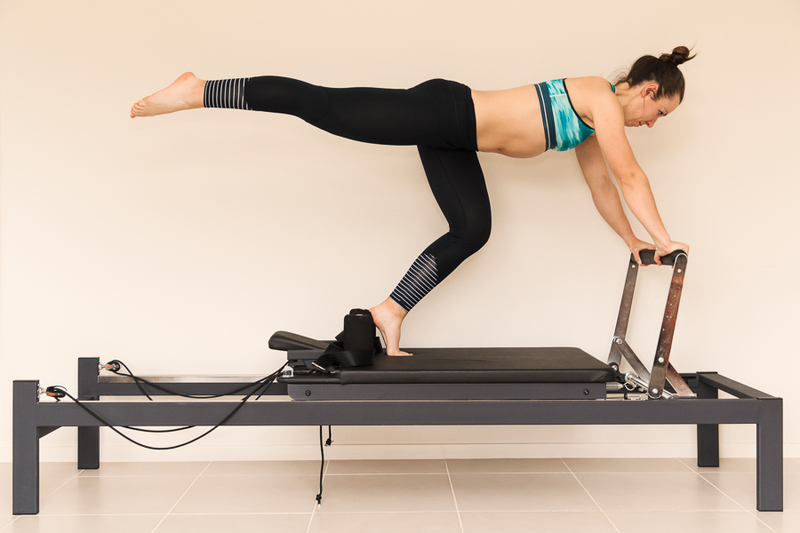 By using the correct series of prescribed exercises on the Clinical Pilates Reformer, an exercise ball or on a mat, clients are able to use their core control to assist in the prevention of further injury. Clinical Pilates treatment offers specifically tailored and individualised exercises appropriate for all ages and abilities. This is not to be confused with a Pilates class. A Clinical Pilates Treatment Program is available on an individual basis and involves individual consultations with a Physiotherapist. Give Sophie a call to further discuss the benefits of Clinical Pilates.